While the previous Amen Dunes records have all been largely improvisational first-take affairs, recorded in a matter of weeks at most, Love is the product of close to a year and a half of continuous work by Damon McMahon. 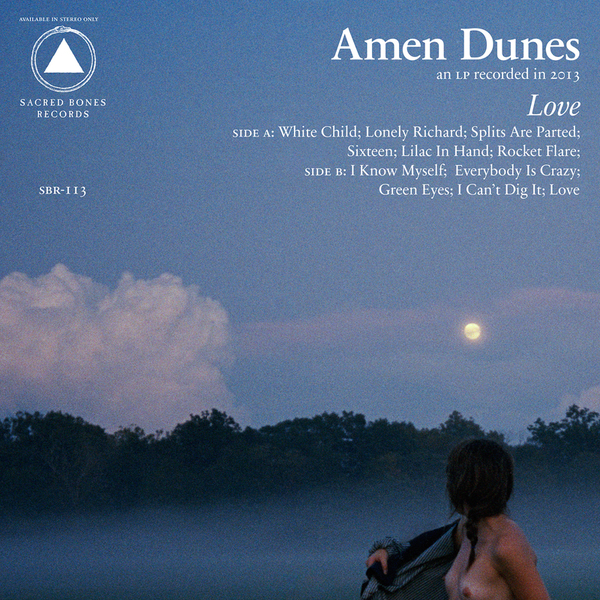 "Unlike McMahon’s earlier Amen Dunes recordings, which were almost always a solo affair, the music on Love was performed by a variety of musicians, including his longtime collaborators Jordi Wheeler on guitar and piano, and Parker Kindred on drums. McMahon chose to hold the main recording sessions for Love in Montreal with Dave Bryant and Efrim Menuck of Godspeed You! Black Emperor. In addition to recording the sessions that McMahon produced, members of Godspeed also played on several of the songs. So did saxophonist Colin Stetson and Elias Bender-Ronnenfelt of Iceage, who duets with McMahon on two tracks. This project has always seen McMahon guided by traditional song and sound, but Love is the first work in which this clearly shines through. 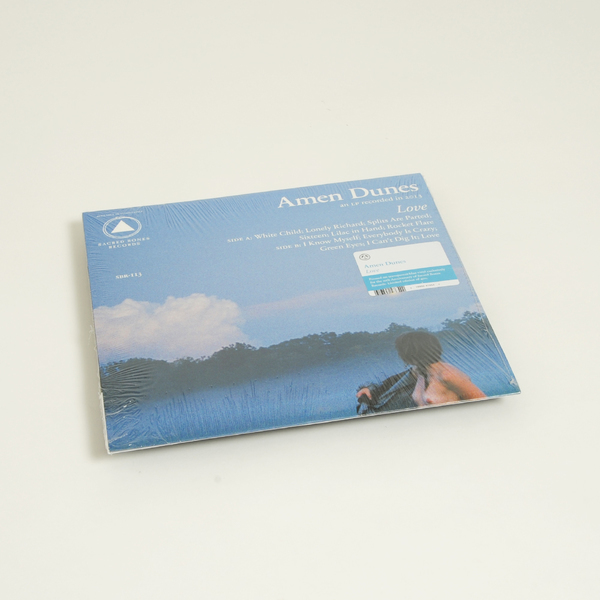 The result is de- finitively the most substantial Amen Dunes record to date. These are elemental songs about time, love and memory, as much about the listener as they are about the writer: pure, open, and beautiful." Limited transparent blue vinyl LP. 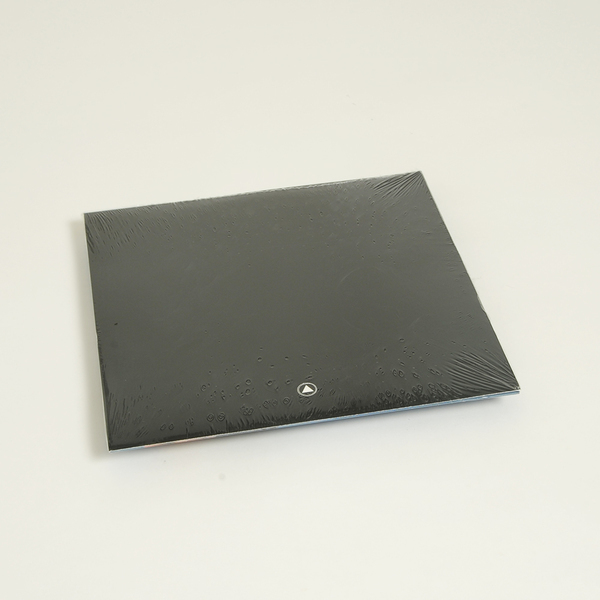 Edition of 400 copies.